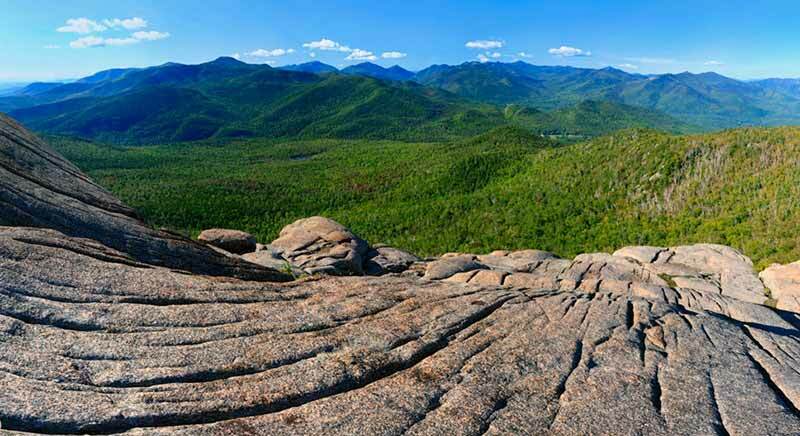 A Million Acres Of Adirondacks Timberland Becoming "Junk"? A Million Acres Of Adirondack Timberland Becoming “Junk”? In recent weeks, the Adirondack Park has become involved in a new debate over clearcut logging. But a growing coalition of environmentalists, industry leaders, government officials and academics agree on one thing. More than a million acres of the Park’s privately-owned timber land is deteriorating — turning into what some critics describe as “junk” forest. That trend threatens the long-term environmental health of the Adirondacks, as well as the health of the North Country’s logging industry.